You are cordially invited to the first annual Sam Farr Pinnacles Service Award Dinner & Auction. Please join us as we honor former Congressman Sam Farr for his dedication to the stewardship of Pinnacles through his efforts to elevate the park from a National Monument to a National Park. Meet with park staff and enjoy music, wine, and a farm-to-fork dinner from executive chef Mike Fisher. 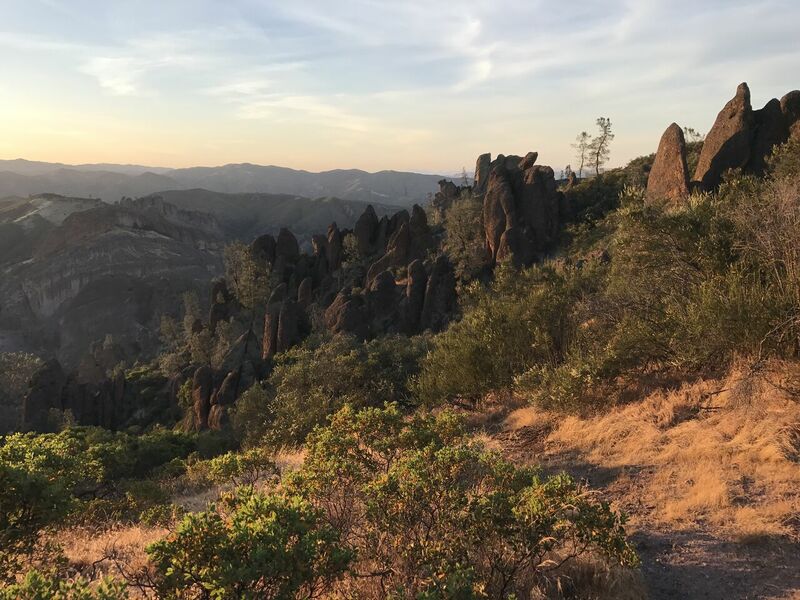 A paddle raiser and an auction of wonderful items and experiences will raise critical funds to support programs and projects that create lasting benefits to Pinnacles National Park. The Pinnacles National Park Foundation (formerly Pinnacles Partnership) is the official nonprofit partner of Pinnacles National Park. Programs and projects funded by Pinnacles National Park Foundation serve more than 200,000 park visitors annually, including more than 600 students who participate in park curriculum-based educational programs.